What can you say? All the K&M parts are top quality, only reason this was bought was because I didn't tighten the old one in properly and lost it! 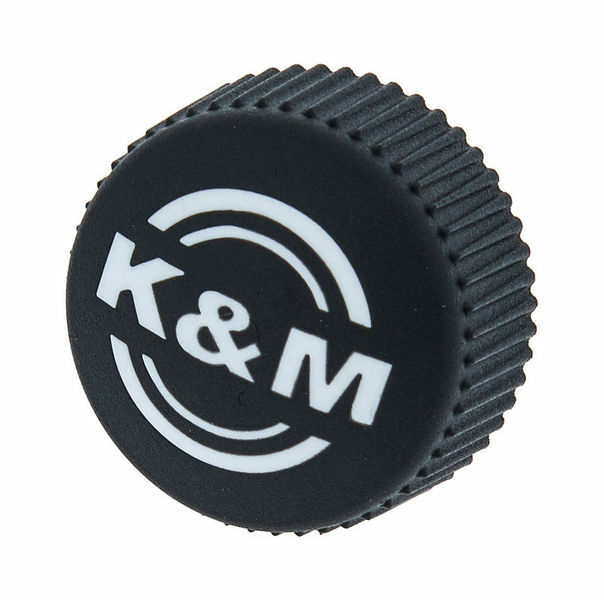 I can recommend K&M to anybody. ID: 114923 © 1996–2019 Thomann GmbH Thomann loves you, because you rock!